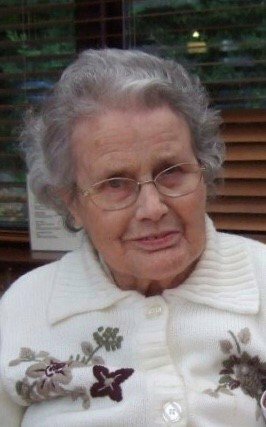 On 7th November 2018 peacefully aged 96 years formerly of Cornwall & Exeter. 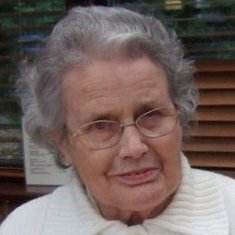 Beloved mum of Christopher, Alister and the late Roger. Will be sadly missed by family & friends. Funeral service Monday 26th November Exeter Crematorium 2pm St Pauls Chapel. Donate in memory of Eunice Be the first to donate.